Kumlien at work with one of the pieces featured in Miami right now. 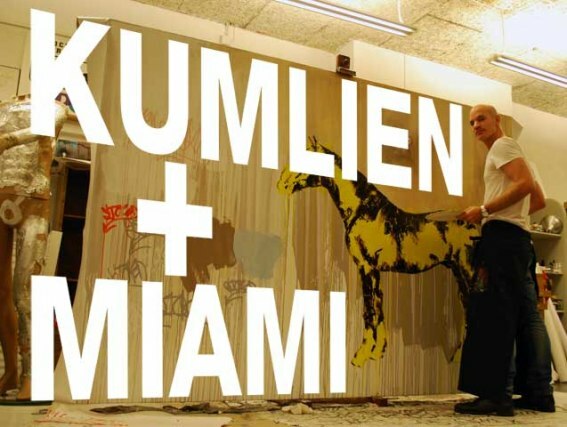 Now it's possible to view Kumlien right in the US heart-of-art; Miami! 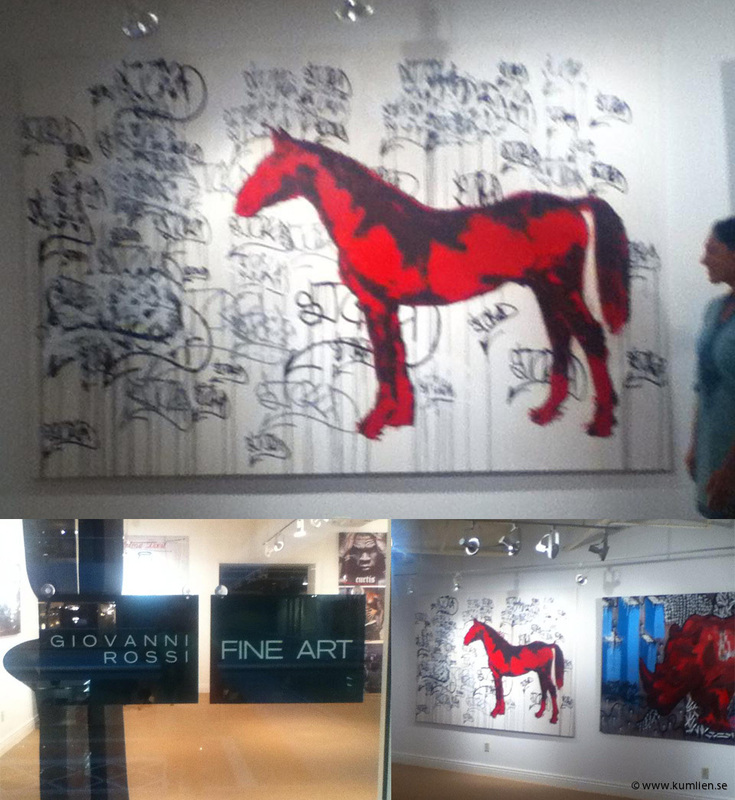 Giovanni Rossi Fine Art gallery displays a selection of paintings, from smaller to wallsized pieces. If you´re there check it out.